Great Price on this home! Book your appointment now, this is the home you've been looking for! Plenty of privacy in this neighborhood and conveniently located next to 41 for quick access to anywhere. All the extras were put into this one! Home is a 3/2/2 with an additional room (Den or workroom but could easily be converted to a 4th bedroom) and built in 2006. The new age of this home means you have plenty of life left on the original 2006 roof and a reduced insurance rate! 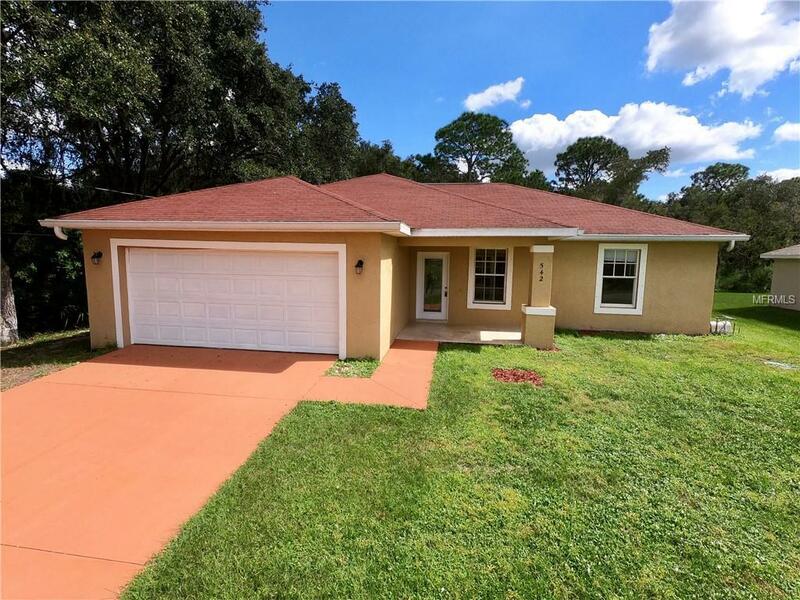 Some features include a luxury red shingled roof, 6 car driveway, huge cathedral ceilings, granite countertops in kitchen, French doors leading to den, a split floor plan, private back yard, Tiled flooring throughout, and hurricane shutters all around. The Master bedroom has two walk in closets and both bathrooms have nice tile up walls! What a great house to call home, Call now to book your showing before this awesome deal hits the market and is gone!